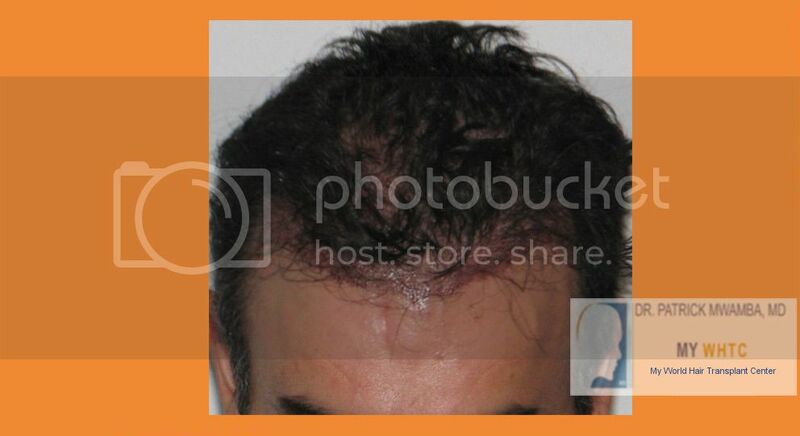 This patient came to our clinic in hopes of having a more aesthetically pleasing frontal hairline. 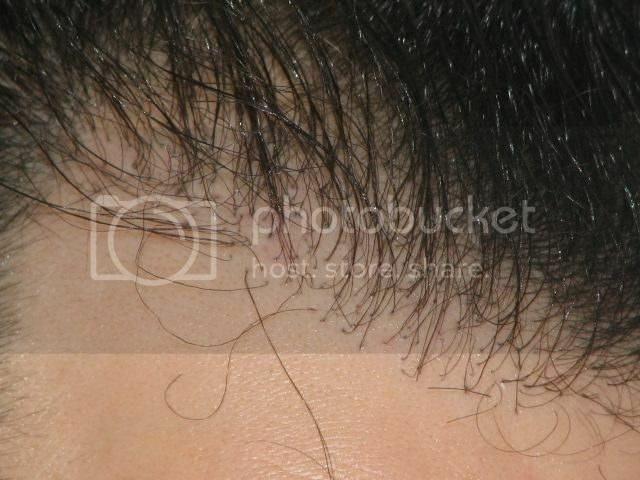 The previous clinic placed large hair grafts during a strip procedure. 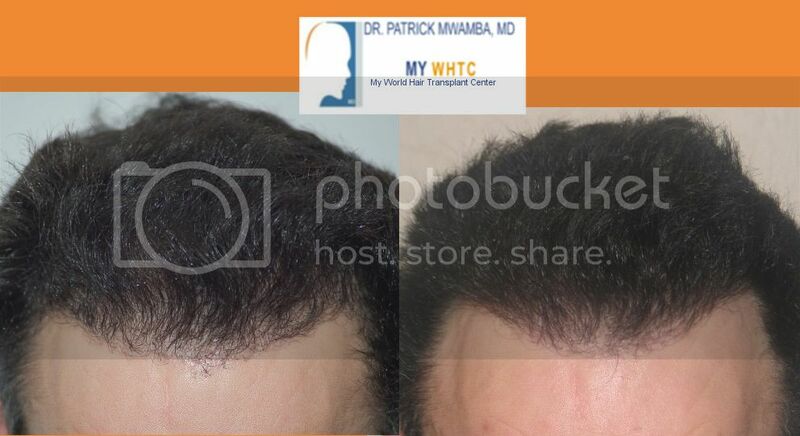 After removing these multi-hair grafts, Dr. Patrick Mwamba redistributed them onto the front. The nature of repair is more complex than the traditional hair transplant. In this case, a second procedure is warranted to increase the density. Here are the results at six months post-op. What is the customary practice to determine how much to charge for plugs repair or removal? Time is the biggest factor in determining a cost basis for removal because there is no certain method to predict the degree of difficulty for any one repair case. Some plugs are simply more difficult to remove than others. In any case, cost can be set in increments of time, the number of plugs, and the size of the plugs or number of hairs per plug. Certainly, we go above and beyond for our repair patients. The nature of repair is already difficult enough on individuals. Having to pay for a bad transplant is enough already for anyone. If you ask me, he didn’t look that bad in the before pics, I did not notice any large plugs. Here is a closer view of the plugs on the patient. You can call them plugs or poorly placed full-follicular units. LIG, here are the grafts that are too big and too close to the hairline. The front looks good from afar but far from good.